Office plaza located in the north end of St Joseph. Occupancy 86% This property has new parking lot, roof has been replaced along with HVAC's. Lighting upgraded to LED for low maintanence. Most suites have been updated in the past year. Very visible to high volume of traffic. ATM machine on property for extra low expense income. Many extras. 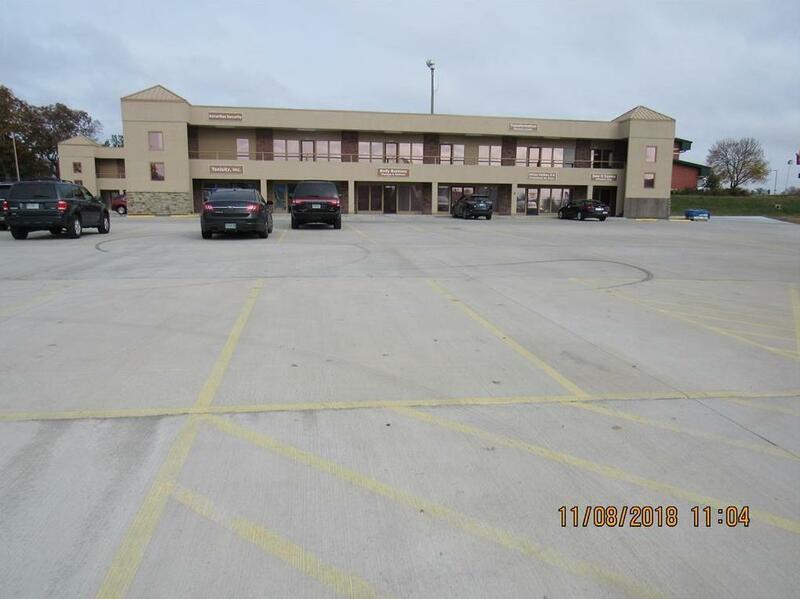 3400 Ashland Avenue (MLS #2144473) is a commercial listing located in St Joseph, MO. This property was listed on 01/14/2019 and has been priced for sale at $0.